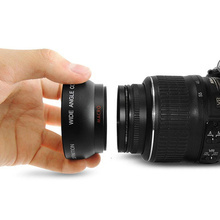 The camera’s angle of view multiplies the camcorder, digital video camera by 0.45 times, which more than doubles the angle of view of the camera. 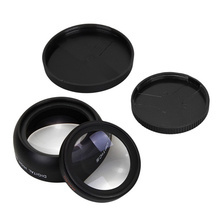 Great for landscapes or recording in situations. 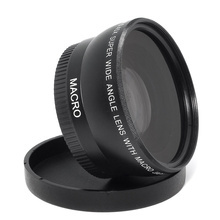 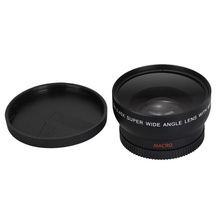 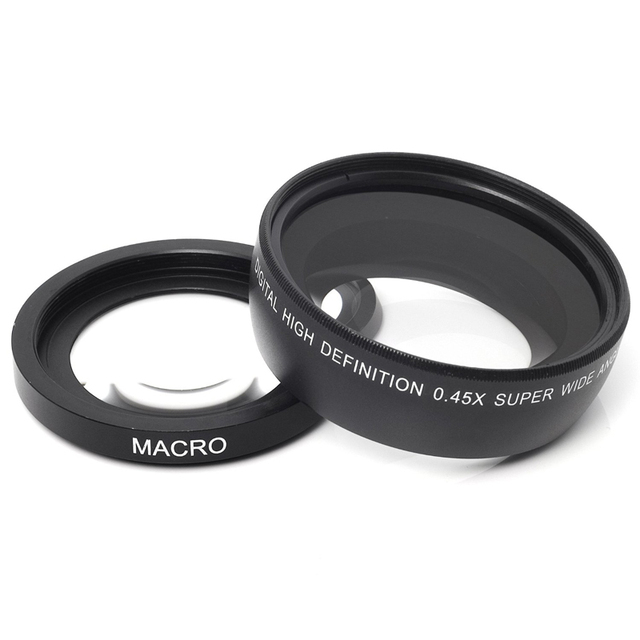 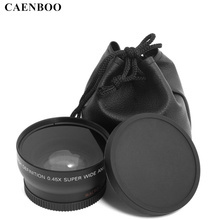 • In the picture prone to perspective deformation and image distortion defects, the shorter the focal length of the lens, the closer the shooting distance, the more obvious the defect.